Almost everything crucial for the development of our products is based upon the love for detail and the use of hand and heart. In every piece there is personality reflected in the virtuously modelled surface structures, elaborate cut-out and perforation techniques and the obvious intuition for decoration. 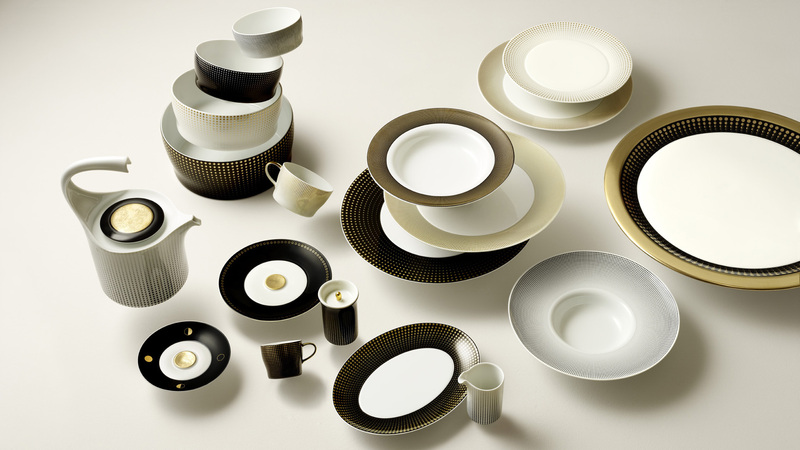 Porzellanmanufaktur FÜRSTENBERG develops service-sets that display a truly timeless quality.